The Team of the Week are the staff in Lakefield at Springview, and they are picking the tracks for our Coffee Break at 11 every weekday. 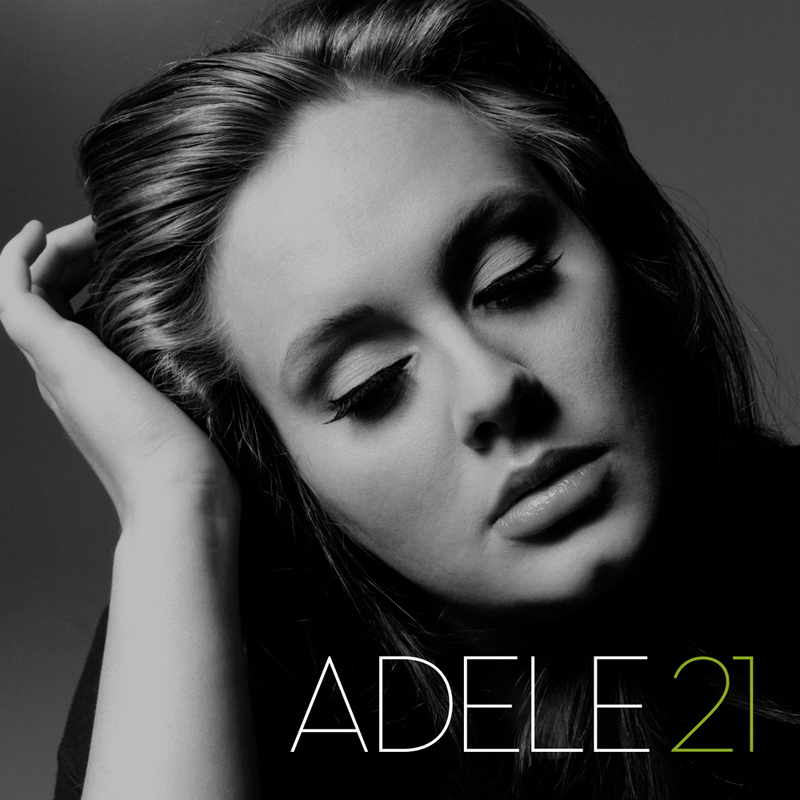 The Album of the Week is from Adele. Listen out for tracks each day on the Coffee Club and Live from the Bridge. Find out what's on and when using our seven day programme schedule below and don't forget to follow us on Facebook and Twitter to hear first about which special guests we are welcoming to the studio this week. The best way to start your day, including today's sport previews. Including things we didn't know a week ago and Three Degrees Of Separation. US chart countdown plus two mystery years from both sides of the Atlantic. Featuring the hits of the 60s and 70s with Adam Faith to Pink Floyd. Jake's selection of top tunes from across the decades. Two hours of music from the decade of Dallas and the Rubik's Cube. More live gigs from two of the world's biggest artists.